After a long break due to the endless sleepless nights with our second child, we are finally back on track with blogging our wedding photography work. 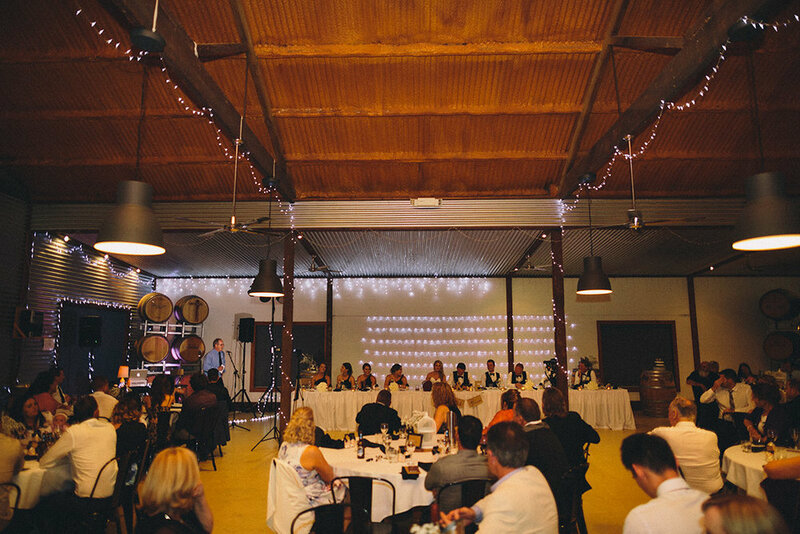 Elijah and Kasey's wedding took place at One Paddock Winery. 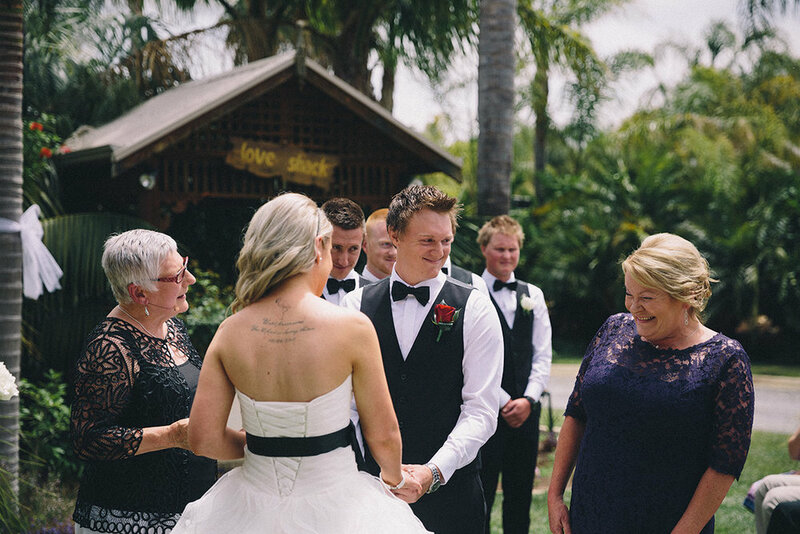 We love photographing country weddings as they provide such a great diversity in terms of photo opportunities. 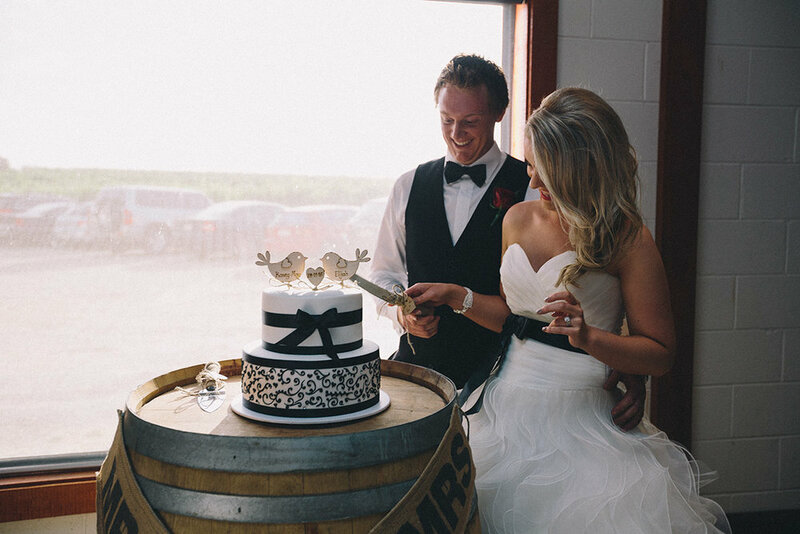 Weddings at the wineries are one of the classic examples. 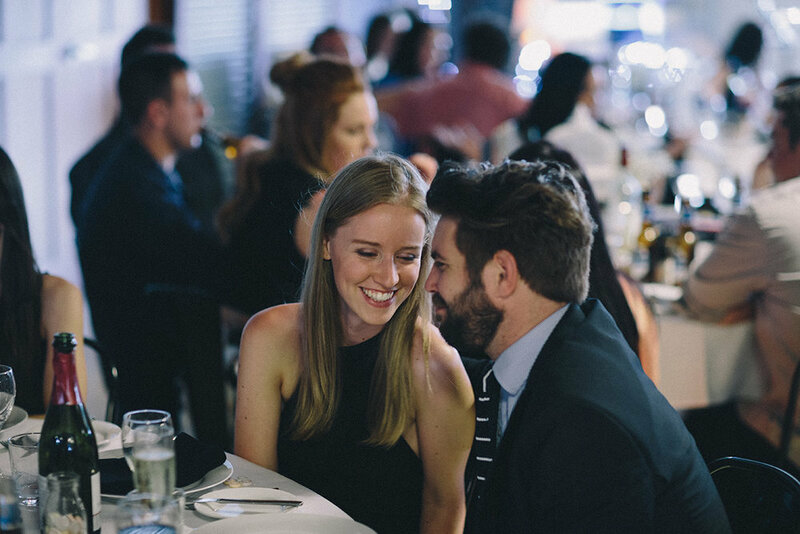 It gives a relaxed and intimate wedding feel. 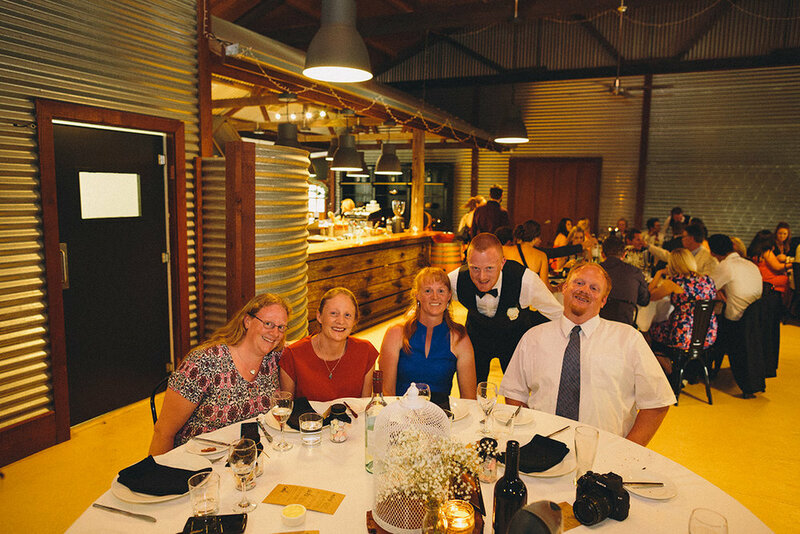 Many of our clients choose to have weddings at the wineries, especially those with accommodation facilities. 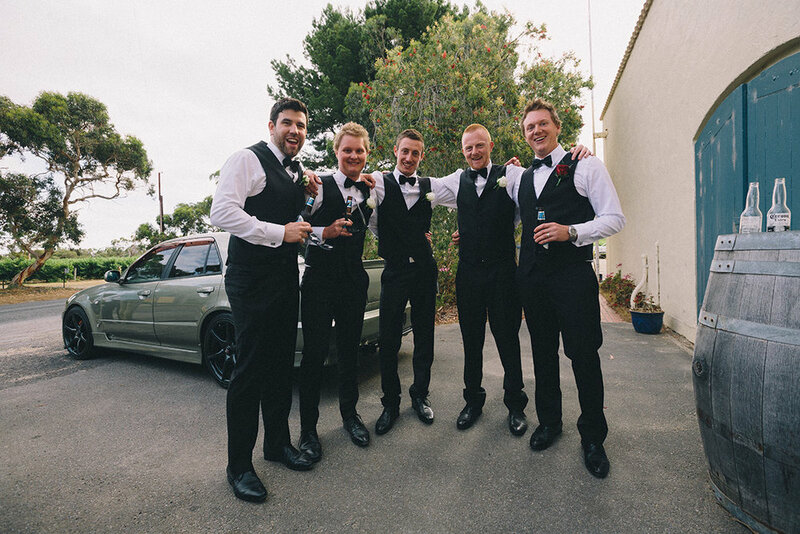 This allows the bridal party and immediate family in some cases to spend the night before at the wedding venue. Some couples would also spend the wedding night there. This reduces the travel stress as well as time restrictions. This would also means that getting ready, ceremony, photo shoot and reception are all in the same location. It is just perfect for family and friends who are coming from interstate and overseas. 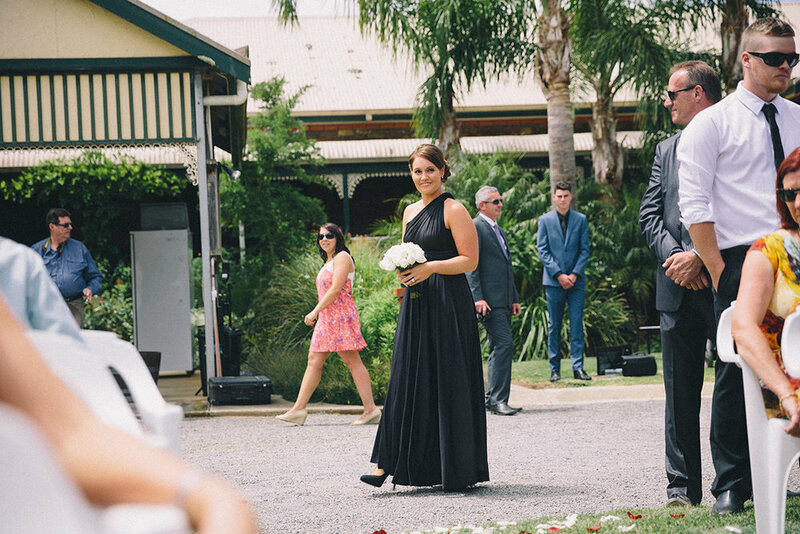 In terms of wedding photography in South Australia, weddings at the wineries are very popular. 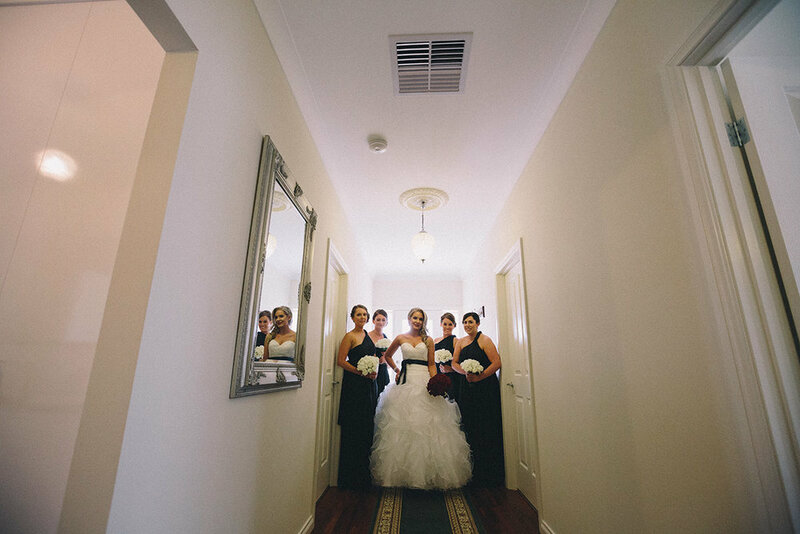 It provides different perspective every time we photograph a wedding, even at the exact same venue. 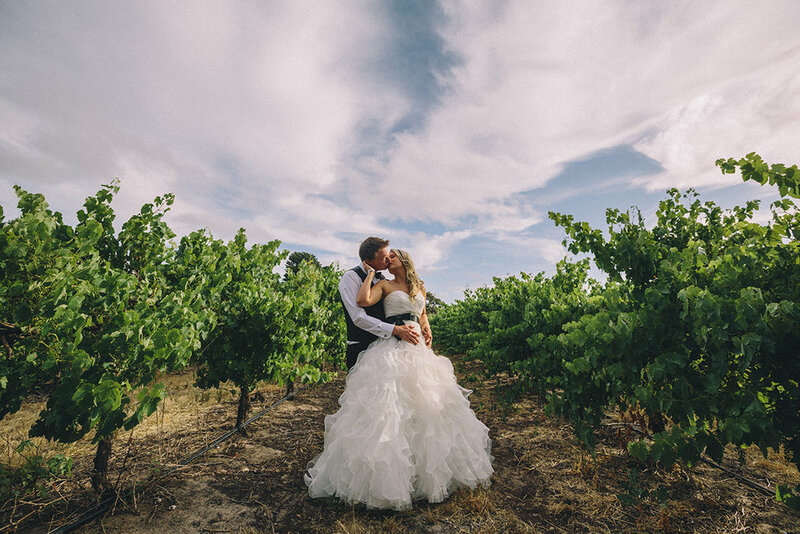 This is because the season and weather play a major part in the wedding photography at the wineries. During autumn, the photos at the vineyard would be completely different from the photos taken during spring/summer. The crops at the farm would be a great background for wedding photos too. Again, this changes from time to time. Besides photography advantages, some wineries also provide great affordable packages and good food is a bonus! The images shown in this blog post are edited using our latest Vintage Edit that is just perfect for country weddings. 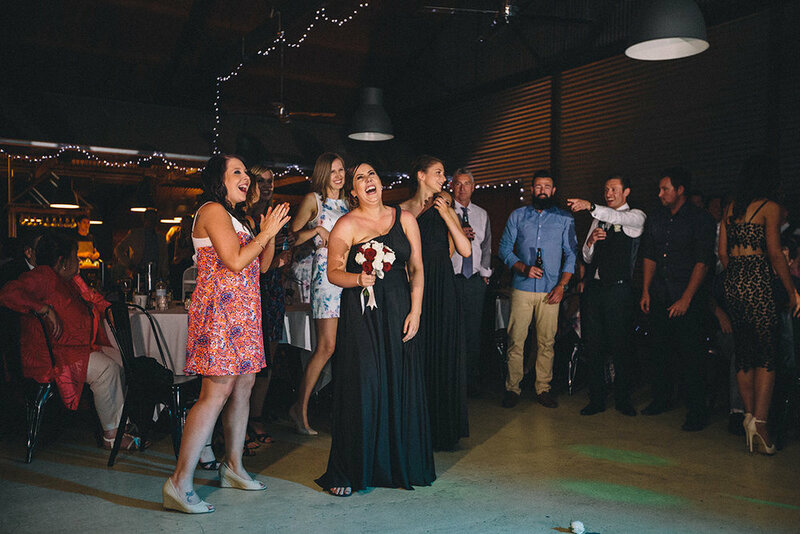 If you choose to have a winery wedding or country wedding in South Australia, feel free to ask us about this beautiful editing style. We find that many brides are worried about travelling fees. 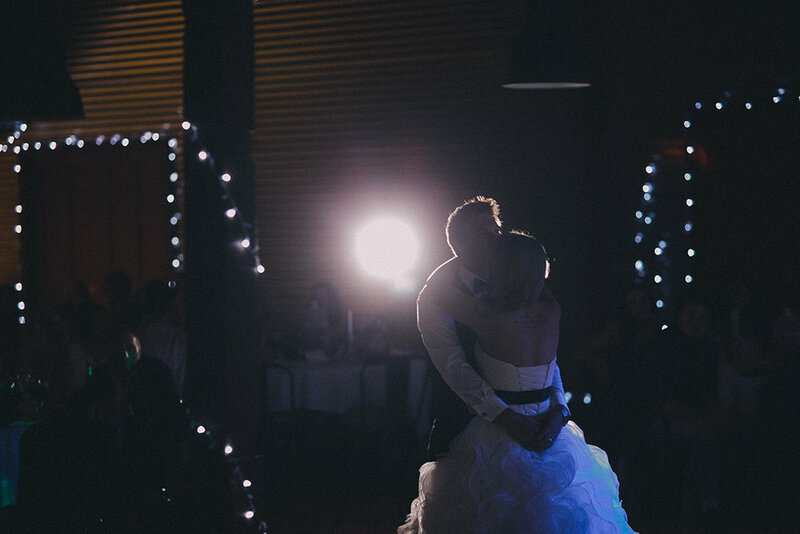 At Scott Goh Photography, we waive travelling fees for selected packages/locations/date.